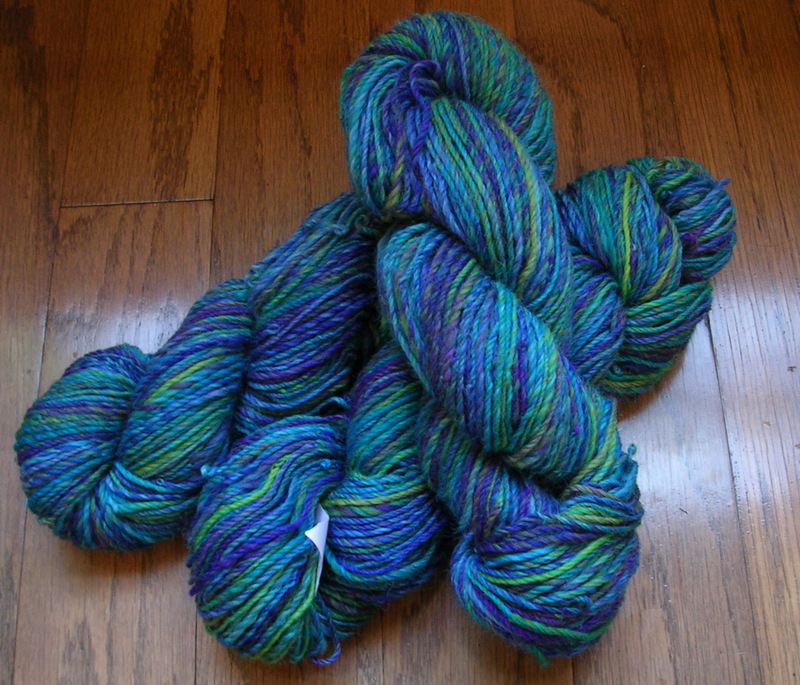 Just as an update: I mentioned earlier that I was hoping to go to the SAFF. (It’s looking like I’ll get to go, which is a blessing.) And I had planned on saving up a certain amount of money to spend there, which was a big amount for me, but I didn’t know how far it would go. Without my asking Him, God has suddenly blessed me with an amount almost triple what I was planning to spend. 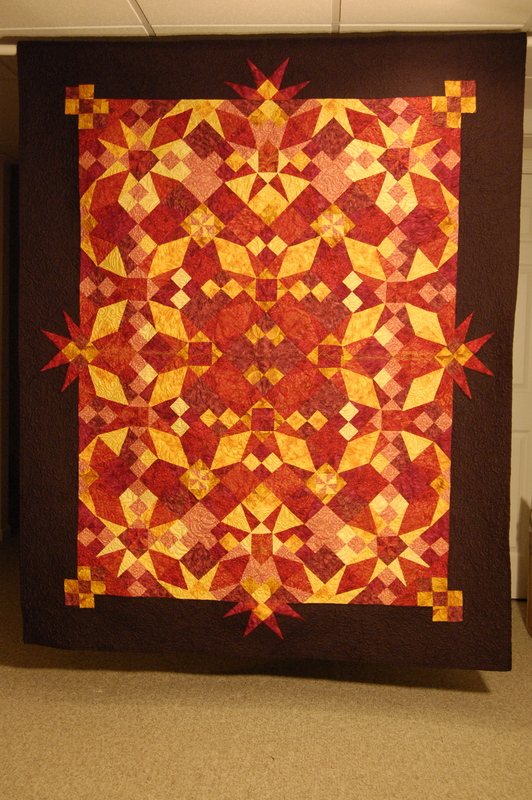 (A quilt I had entered in a contest is what “produced” the prize money.) I’m so excited! And, due to being asked, here is a picture of the quilt.